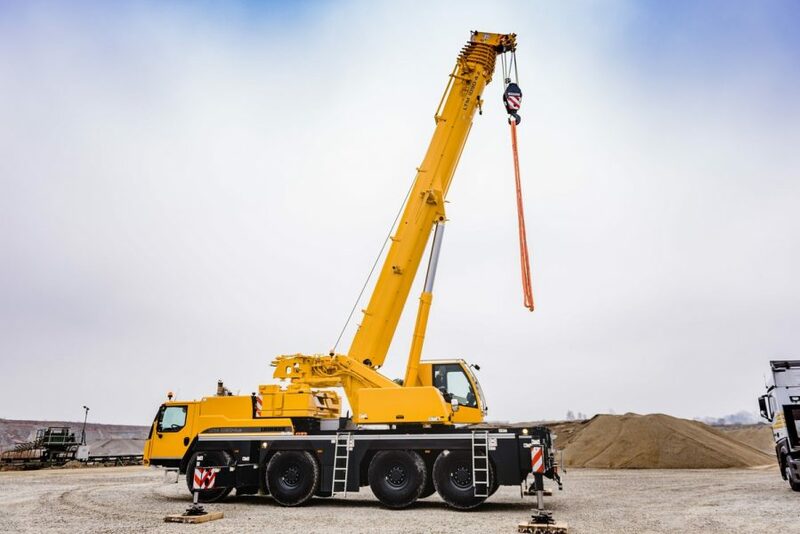 Find the perfect crane for your needs among the selection at Astro Crane, including this Liebherr 110-ton crane. If you’re looking for something a little bit smaller than the average crane without sacrificing too much weight capacity, this model is a solid option. 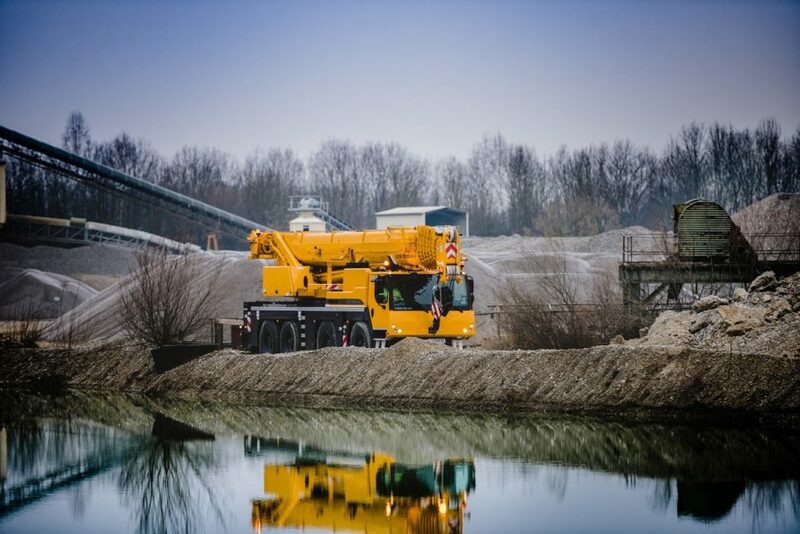 Despite being smaller in terms of size, this 110-ton crane from Leibherr still has a 142′ main boom, 88′ luffing jib and an overall max tip height of 237′.